Karachi is one of the largest cities of Pakistan, the metropolitan center and the economic hub of the country. With so much on its shoulder, it can be quite difficult to decide which one is among the best schools in Karachi. This institution is one of the oldest school and ranks at the top among the best schools in Karachi and South Asia with a history and a legacy. 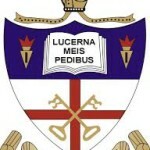 If you are in a power position (if your decisions affect a number of people) then the chances are high, your kids will get an admission in this school. Mrs. Haque established her preschool in 1977 and since then Haque’s Nursery has been climbing up with leaps and bounds. My personal experience with this school is overwhelming. 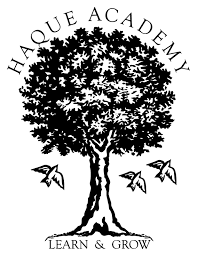 Haque Academy has an excellent building, with big playgrounds, the interiors of the classes is absolutely amazing. They have experienced teachers. They have a friendly parent teacher relationship and above all students are having fun in learning. Parents are very satisfied with this institution and list it among the best schools in Karachi. Address: 208-A 32nd Street, Phase VIII, DHA, Karachi. Their teaching module is very diverse and they offer many foreign languages (German/Spanish/French) and community service as part of the Program of Studies. The British Overseas School aims to be recognized internationally as a leader in the provision of modern, high quality UK education. Hi… Does anyone know the Froebel junior fee structure? I’m sure you can grab basic info from here or you call always call the school and discuss in detail about the particular class fee structure. Wanted to find out so that I could apply as teacher there. I think you must contact International schools like British Overseas or American School. 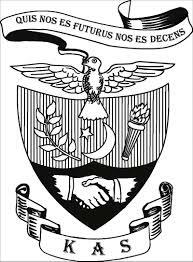 Do you have information about karachi school offering north american or Canadian system other than Karachi American school…is there any school in defence be name defence American school ? About Defence American School I am not aware of that. But there is a Karachi American School in Defence. 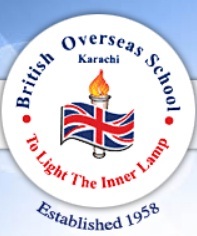 Does it comes in top 10 school of khi n Pls guide me that links is good,origins is better or Froebels education centre? Hope u reply me Asap! 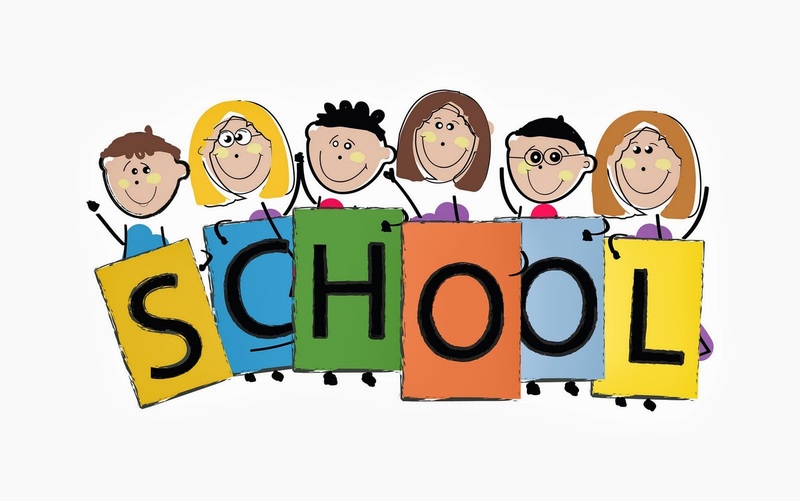 As far as I know by sources is that Origins and Froebels both are very good schools and yes they also count in among the top schools in Karachi, since they are also producing very good students. But when it comes to me guiding you to select the best choice among Links, Froebels, or Origins I think only you can make the best decision, by surveying the schools, talking to the principal, scrutinizing their curriculum and extra curricular programs and most importantly the fee structure. So whatever best fits your criteria. Go for it! But according to my sources they tell me that Origins is very good when it comes to primary schooling but its not very good for higher schooling, however Froebels is very good for higher schooling and Links is too. Every site is copy pasting these schools in order. Pls mention schools in other part of the city by ranking and parents having their experiences. Its a sadaqa e jaria. Pls contribute. What do you say about beacon house? PYP ( middle &a primary year programs of IB ) respectively. Urgently need guidance plzz…. How’s the international school and it’s credibility . Any SAT schools? For grades 11 an 12? other than Karachi American School? Hi any feedback on the learning tree? Plz guide me for a good school. 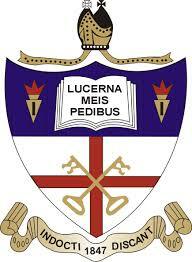 Any views or comments on BVS Parsi Boys School? I heard there is a drug problem in Pakistani schools, esp the ones that offer “O” & “A” level curriculum. Is my recently acquired information true and how can a parent recognize which school is affected by this plague in order to avoid it. Another thing I want to ask is are the best schools here overrated or overpriced ? Any comments for indus acadmy? Hi ladies , I want to know that is it easy to get admission in American international school and Karachi grammar school.. I live in dammam (saudia Arabia ) my son is studying in ISG DAMMAM school American curriculum school .. I might move to Karachi .. So worried about good schools and admission in Karachi .. Kindly guide me .. Thank you ..
What is view about Springfeild and Jaffar Public school, if my son gets admission in both of these than which one to prefer.